What a week! Not exactly the way I planned “kicking off” November with, but so it is. The last time I had an upper respiratory illness was….years. I can’t even remember. It literally attacked me last Saturday and by that night I was done. Strange (or not so strange) it came right after I finished all my midterms (kinda of a plus? ), living with other people, and general “winter season sickness”. Slow and steady recovery and lots or rest for me. I hope breaking out the holiday music and starting to watch Hallmark Christmas movies will help! (Although I’m not starting that until after the election! Then Hallmark is on 24/7). Yes, so that fun relaxing weekend I had planned last week to celebrate the end of midterms did not happen. Maybe it can happen this weekend? We’ll see! 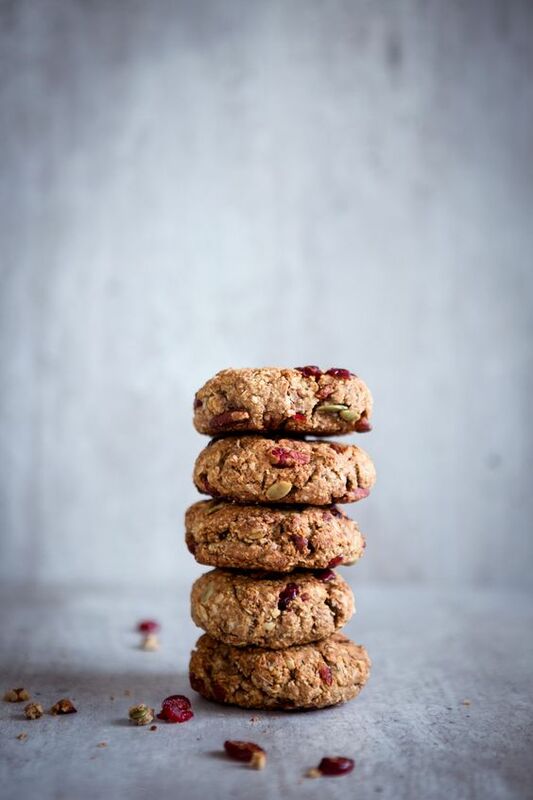 I’ll be wishing you good health and holiday-prepping vibes! See you Monday! + Let It Go – Babies Do! + What Lessons Do People Learn Too Late In Life? Learn them (or realize them) now! I know we all want that to happen! Well, that is how to do it. “Honey” is still an added sugar. More on food politics…still so very bad. What it’s like to live with (the many) chronic illness out there. + Food Allergy 101: Are You Up To Speed? + Why Are Some Facebook Posts Showing Up With Huge Text? That is that goal, isn’t it? You need that attention and focus! The singing and the dancing! New Jersey <3 We lost power for 7-8 days from Sandy. 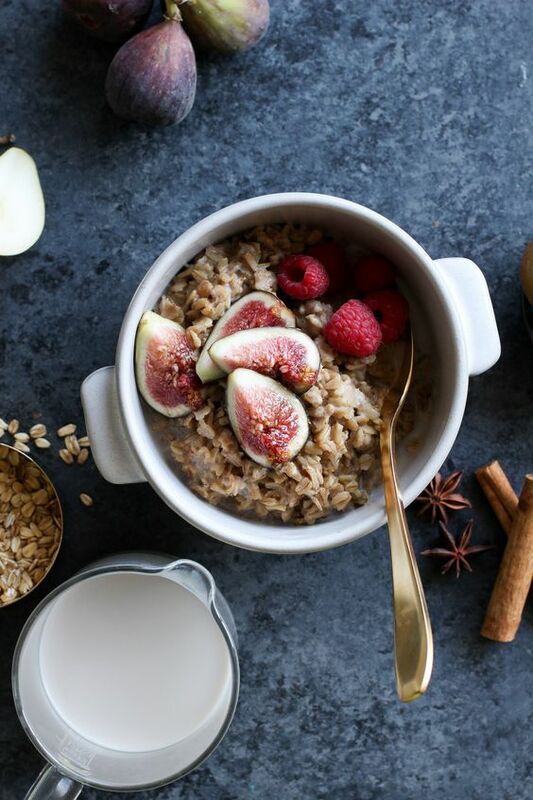 Cinnamon Oatmeal with Figs. 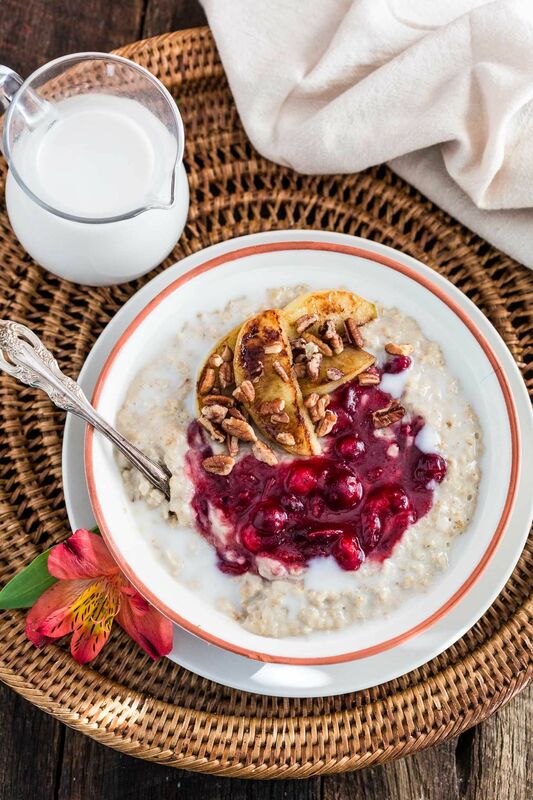 Really, though, that’s a perfect bowl! Mint Chocolate Slice. My sweet dreams! 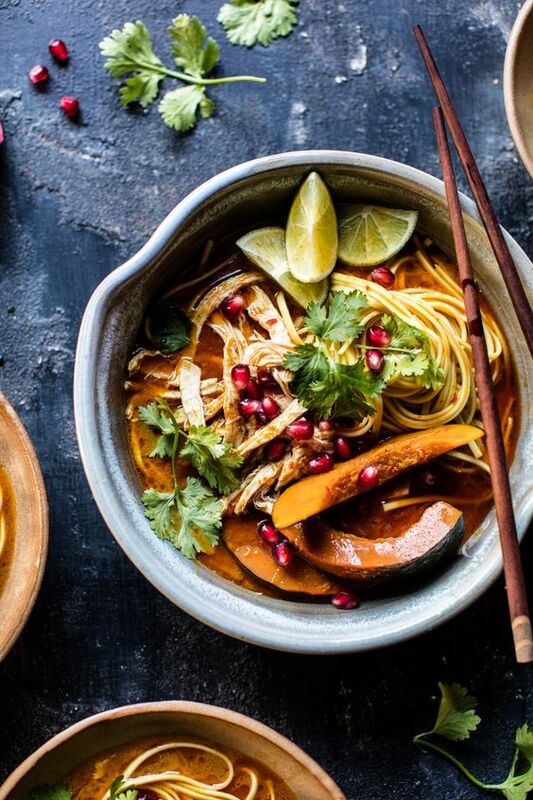 Thai Pomegranate Chicken Khao Soi Noodle Soup. This is what I approve of as a soup! 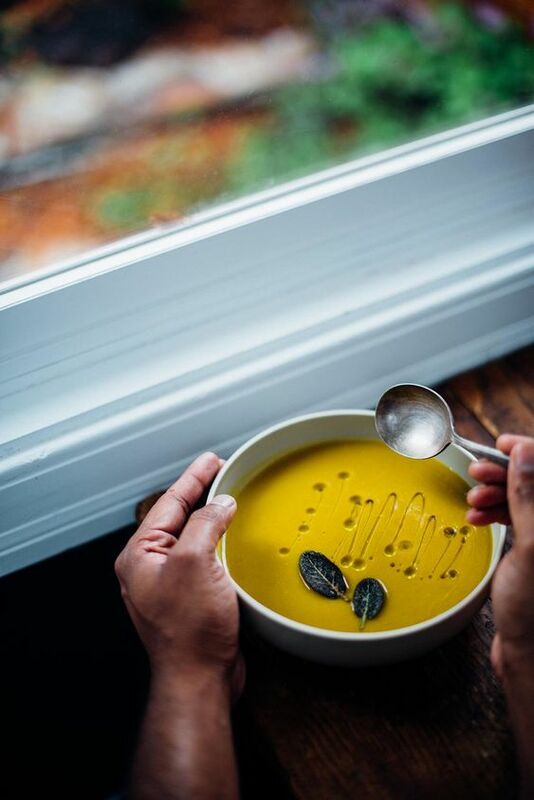 Roasted Butternut Squash and Coffee Soup. Okay…well this soup is pretty cool too! + My 8 Year Gluten-free/Celiac Anniversary was yesterday! + Don’t lie, have you started the holiday preparations and cheer? Noesss! I hope you feel/get better soon! Lots of rest + fluids! Definitely going to have to check out some of those articles–I’m really bad at letting myself relax. :[ I feel like I always have to be doing something or else I’m wasting time, but…I do try to make it something fun that I enjoy? 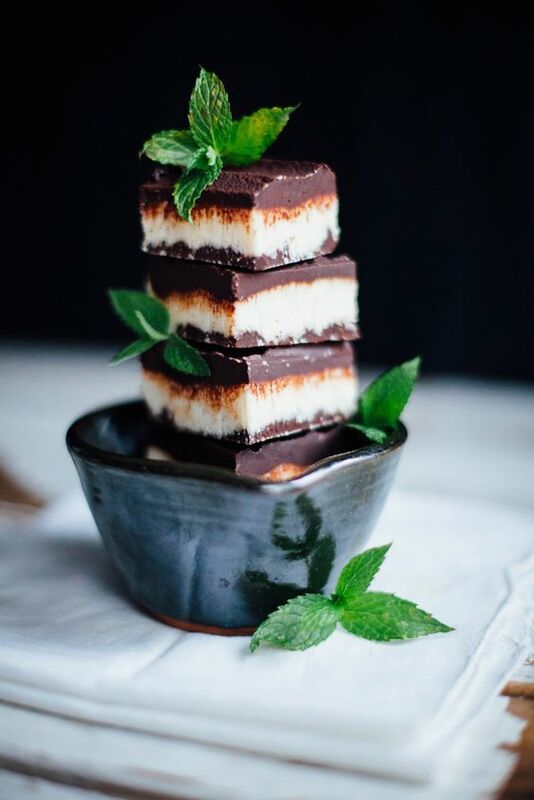 Looking forward to checking out these links and OMG – those mint chocolate slices!!! Gimme!!!! Awww no hope you are feeling better! It’s that time of year where everyone gets sick. I also have not started to think about Christmas yet haha, maybe after thanksgiving! I need the good Christmas vibes right now!